Data Specialists > Blog Posts > Are you taking your operation’s future to the next level? Butterfat, Protein, Solids – odds are these are not item codes in your inventory system, but they have a substantial impact on your operation. Learn how DSI tracks and reports components throughout your plant, allowing your staff to have the most specific, real time information available. 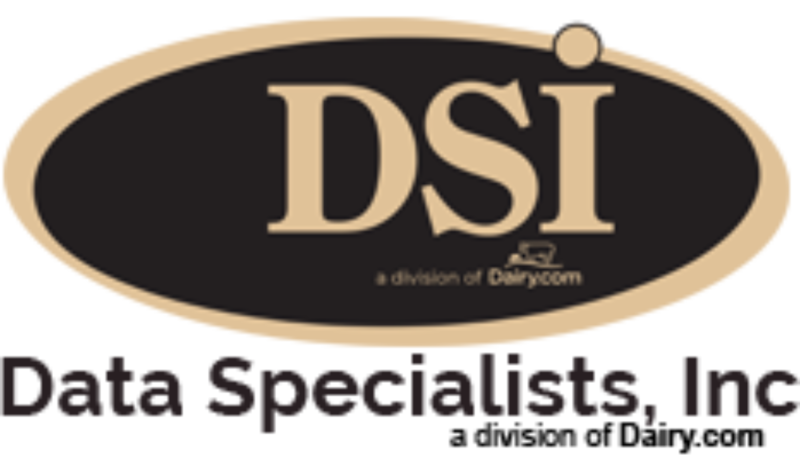 Dairy Tracker ERP can give you the software advantage.